In this edition of Long Board TV, we take a look unique individuals are closely bound by the common passion of longboarding. From the Ranch, Pipeline, Joey Cabel, Bonga Perkins, Jimmy Gamboa and innovators like San Clemente shaper Bill Stewart,all in this premier edition of Long Board TV. 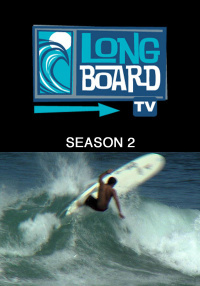 In this edition of Long Board TV we look at longboard surfing as both an extreme sport and relaxing artform. We take a closer look at single fins, shaggy hairdoos, "old school," other retro hype and journey to the Mentawais on this edition of Long Board TV. On this edition of Long Board TV we prove that you don't have to fit the mold of a fit, hacking a wave to pieces on his sharp, six-foot, toothpick to enjoy the ocean's energy. Since the '50s, modern surfing has offered an escape from mainstream consciousness, allowing surfers to find their inner creativity through the act of sliding down a wave. 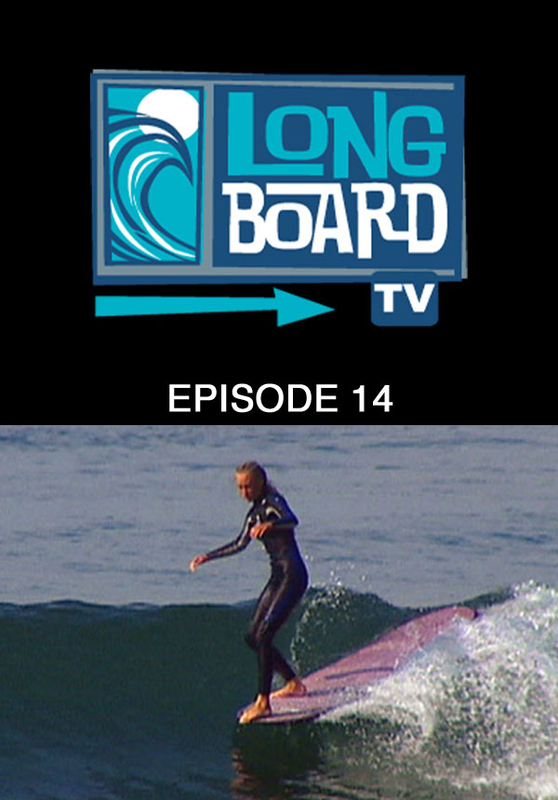 Get out your frequent flyer card as we log some serious miles on this episode of Long Board TV. Lay back and enjoy as we look at some of the people and places that define the surfing found today in the Golden State. Tag along with a diverse cast of log riders as they discover paradise far removed from the familiar places and faces of home. Explore the roots of board design and see how centuries of innovation have influenced modern longboarding's current state. 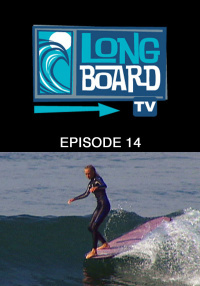 In this edition of Long Board TV, we look at some of the sport's top surfers and the waves that helped them get there. Travel to the surf-rich Pacific coast of Costa Rica for the 11th annual Toes On The Nose Rabbit Kekai Longboard Classic. Head down to the Pacific Ocean's southwestern-most rim for the 12th Annual Oxbow World Longboard Championship with the left point at Raglan. Hang as Long Board TV cruises through the faces and places that make Costa Rica the Surfing Eden it is today. We live in an age of choices. And everything from the clothes we wear, to the cars we drive are the result of decisions made in the interest of living a meaningful life. For many, riding waves on longboards is one of these decisions. Trimming down the line is a practice that complements many lifestyles, regardless of age, nationality or social status. In this edition of Long Board TV we take a look at a few unique individuals who despite having almost nothing in common, are closely bound by the common passion of longboarding.